Photo from Pat Tillman Foundation (Official) Facebook Page. 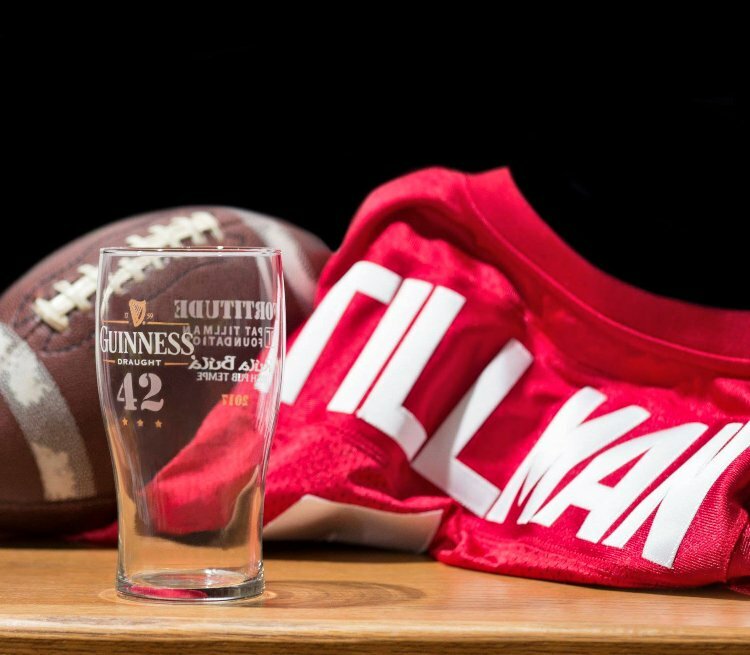 The Pat Tillman Foundation, which honors the late United States Army Ranger, Pat Tillman, adds Providence to its Pints for Pat program. On May 9, the city will honor Tillman with delicious bites and beverages, bagpipes and a silent auction at the Providence GPub. Shortly after September 11, 2001, Tillman left his successful football career with the Arizona Cardinals to serve his country. Following his death in April 2004, while serving with the seventy-fifth Ranger Regiment in Afghanistan, Tillman’s friends and family established the Pat Tillman Foundation, to empower military veterans and their spouses to become the next generation of leaders. Patrick O’Rourke, owner of CycleBar Providence, has spearheaded the fundraising event, which will recognize Tillman’s old tradition of riding his bike to Rúla Búla in Tempe, Arizona and studying his Cardinals playbook with a pint of Guinness. Tillman’s own glass, an Imperial twenty-ounce Guinness pint glass engraved with his Arizona State University football number, still sits above Rúla Búla’s bar. All proceeds from the event support the Tillman Scholars, recipients of a merit scholarship for veterans who show both strength in character and academic achievement. 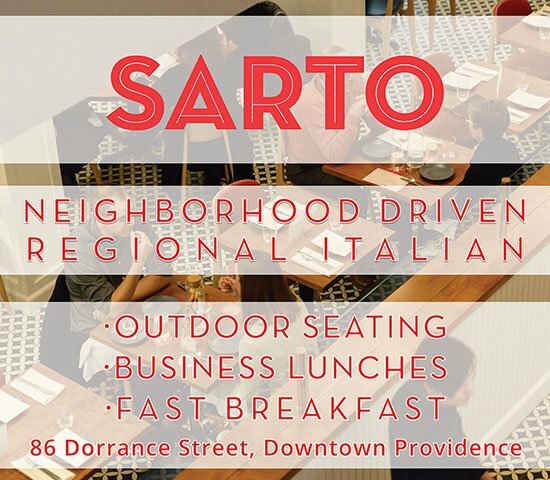 Tickets cost $42 and can be purchased here.